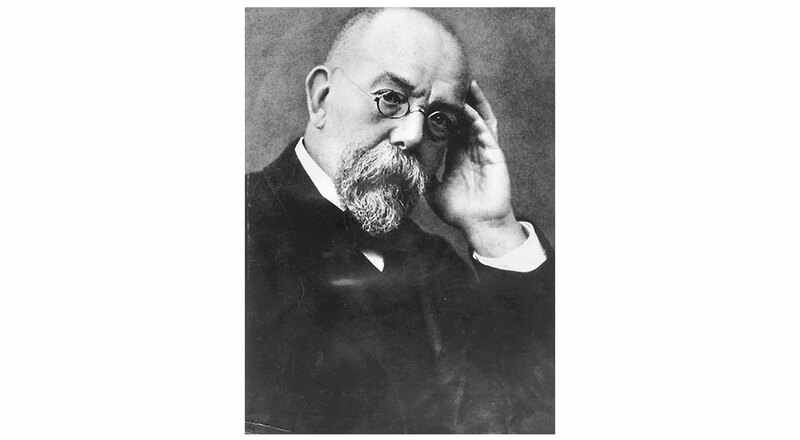 24 March, 1882: German scientist Robert Koch – the father of modern bacteriology – discovers the bacterium responsible for tuberculosis. 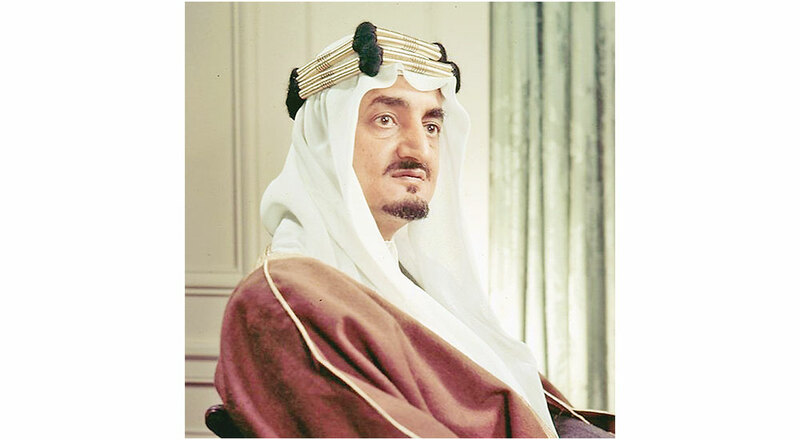 25 March, 1975: King Faisal of Saudi Arabia is assassinated by his nephew. 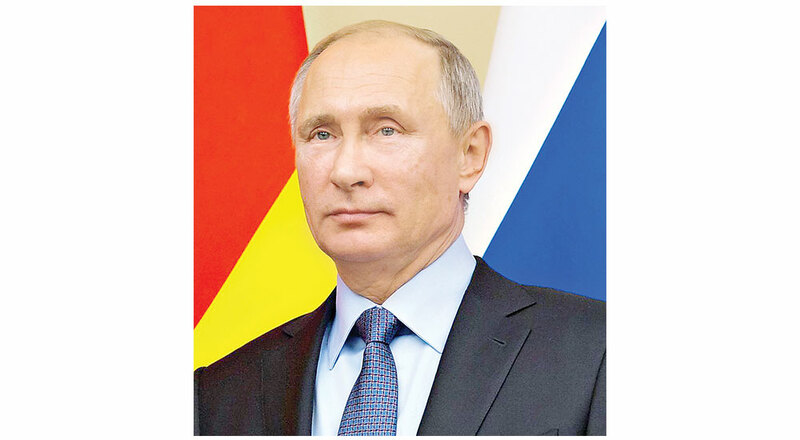 26 March, 2000: Vladimir Putin is elected President of Russia. 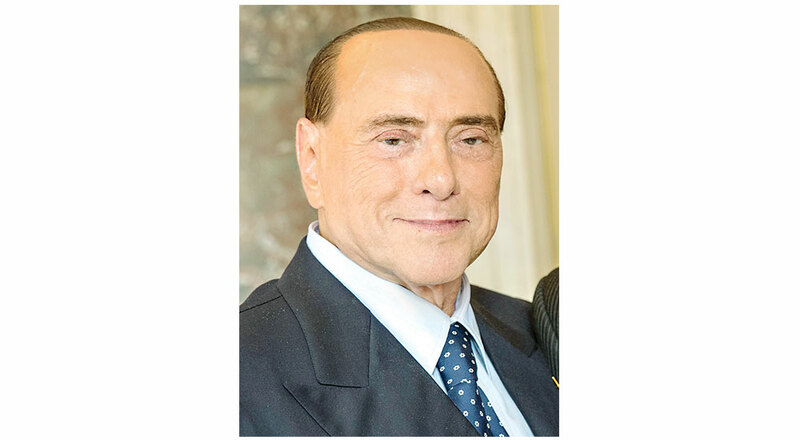 27 March, 1994: Silvio Berlusconi rises to power in Italy. 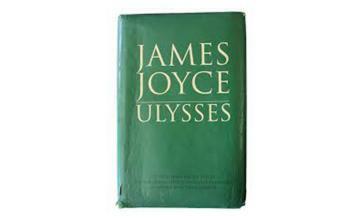 28 March, 1986: American singer-songwriter, producer and actress Lady Gaga is born. 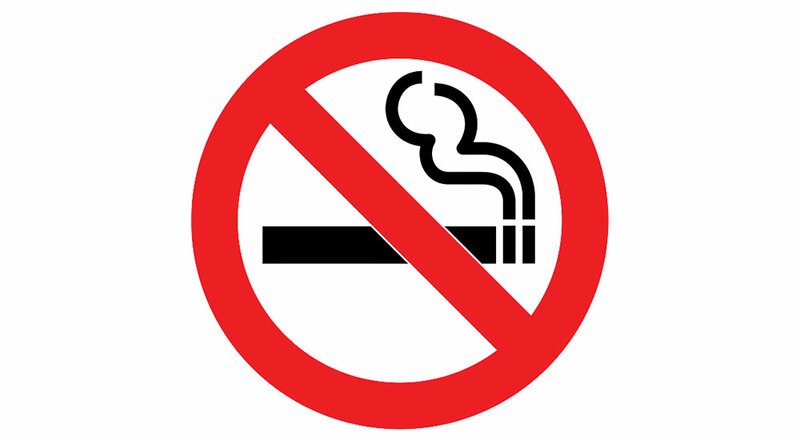 29 March, 2004: Ireland becomes the first country to ban smoking in all workplaces. 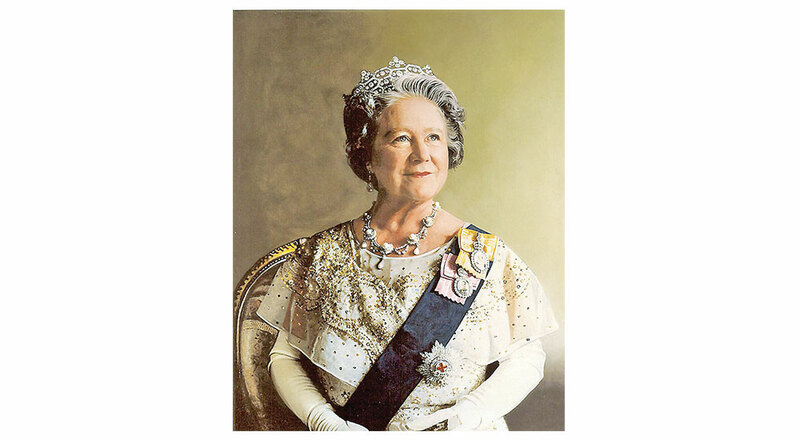 30 March, 2002: Elizabeth Angela Marguerite Bowes-Lyon aka The Queen Mother dies.